It's 70 years since the Empire Windrush docked in Tilbury, bringing with it a generation of West Indians, who would change the landscape of London and the UK. 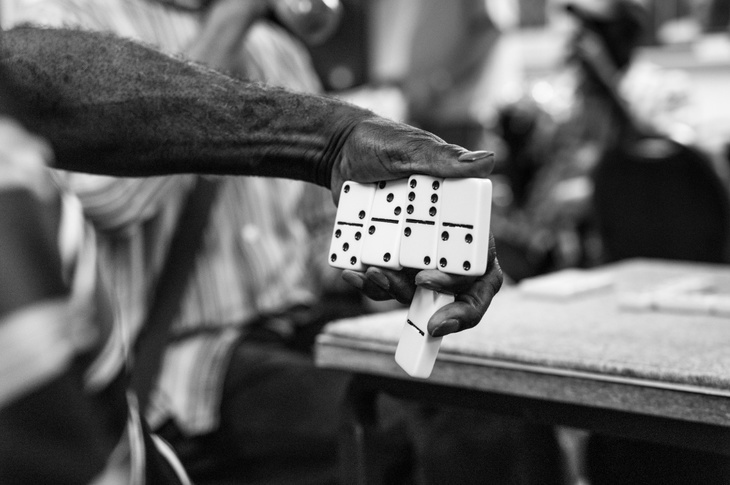 The exhibition Windrush: Portrait of a Generation — in London this summer — captures dancing, dominoes and death. When they arrived back in the 1950s and 1960s the West Indians were at the cutting edge of contemporary dance. 60 years on whenever the music starts, they still love to dance, serenading effortlessly and gracefully across the dance floor. 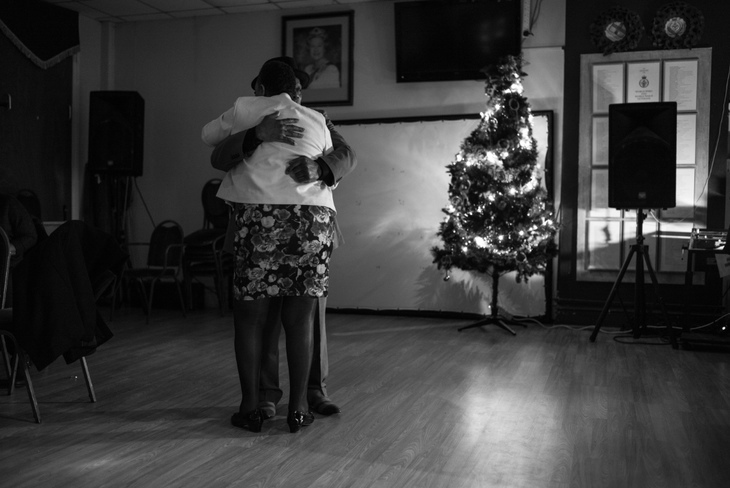 Stockwell Good Neighbours club was founded in 1974 to provide a place to meet and socialise for the first generation West Indian community. It still meets weekly. Its members are aged between 60 and 103 years old. 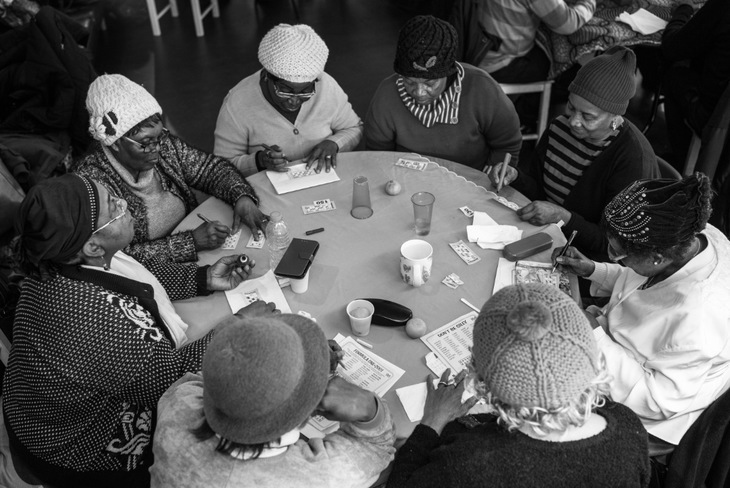 Bingo is the highlight for all. 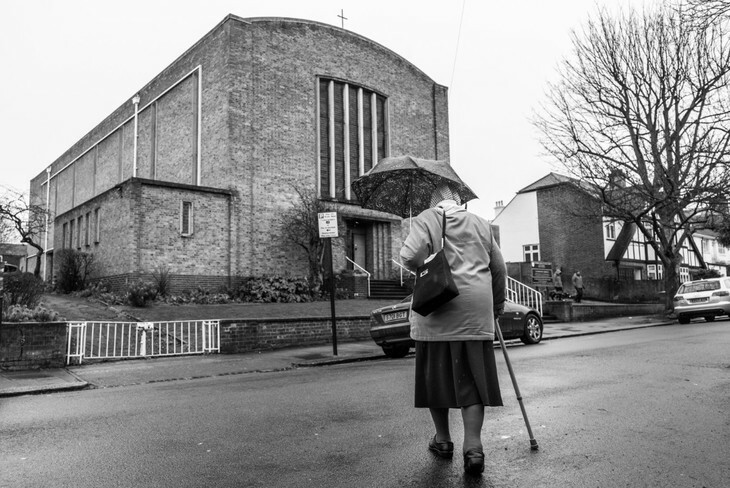 Monica has crossed the road to attend St James's in Clapham some 5,000 times; the gentle tapping of her tambourine signals her presence in the congregation every Sunday. When 'The Mother Country' called for help during the second world war, the Caribbean colonies answered. 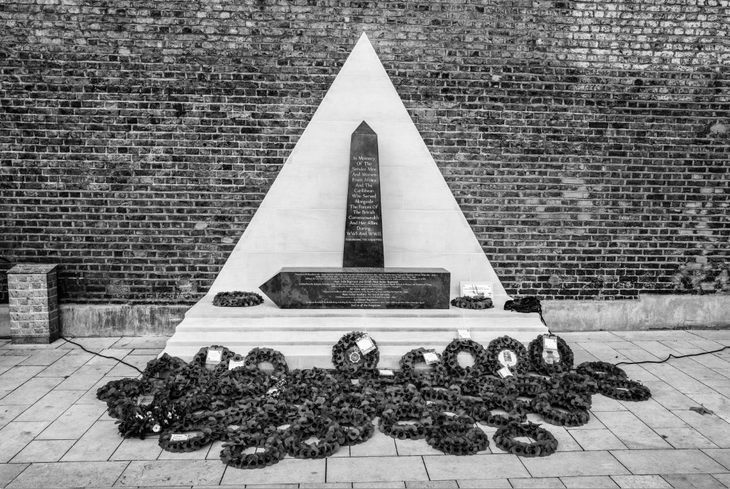 Some 16,000 West Indians, including over 100 women, joined the war effort; 236 Caribbean volunteers lost their lives. 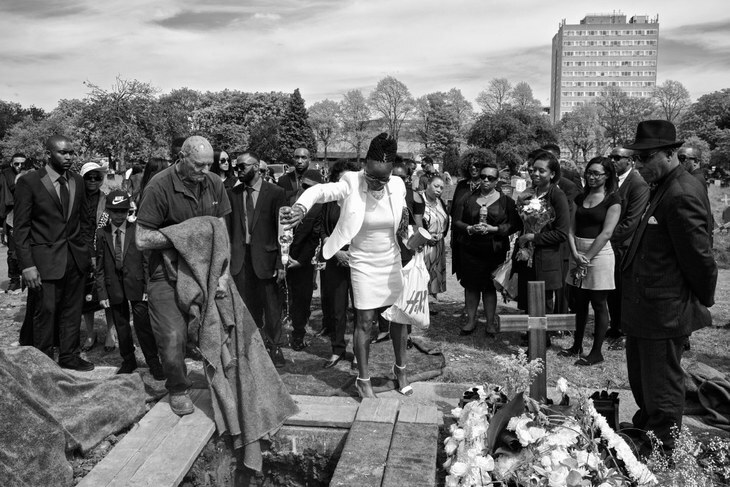 Diane pours rum into the grave of her mother, Floris, in Lambeth Cemetery in Tooting, south London. It's a tradition at Jamaican funerals for the deceased to have a last tot. Floris came to Britain from Jamaica in the 1950s in her early 20s; she trained and worked as a nurse, like so many of her migrant contemporaries. Her daughter, Diane, was determined that her mum should have a traditional Jamaican funeral to mark her 'sunset'. 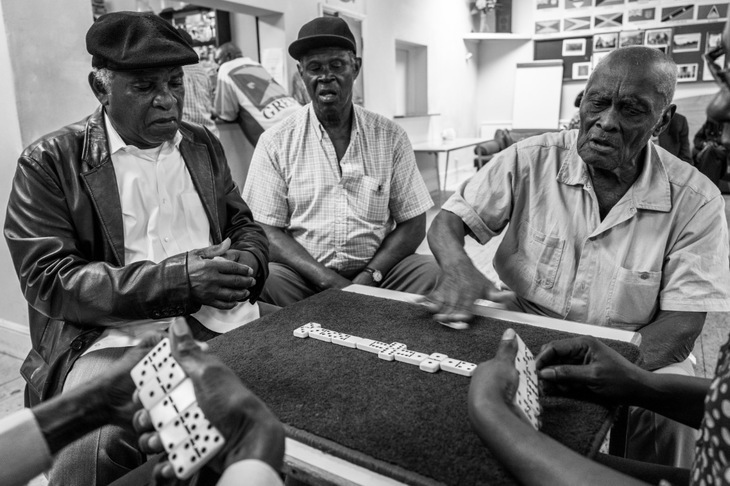 Three nights a week the men play dominoes at the West Indian Association of Service Personnel (WASP) club in Clapham. 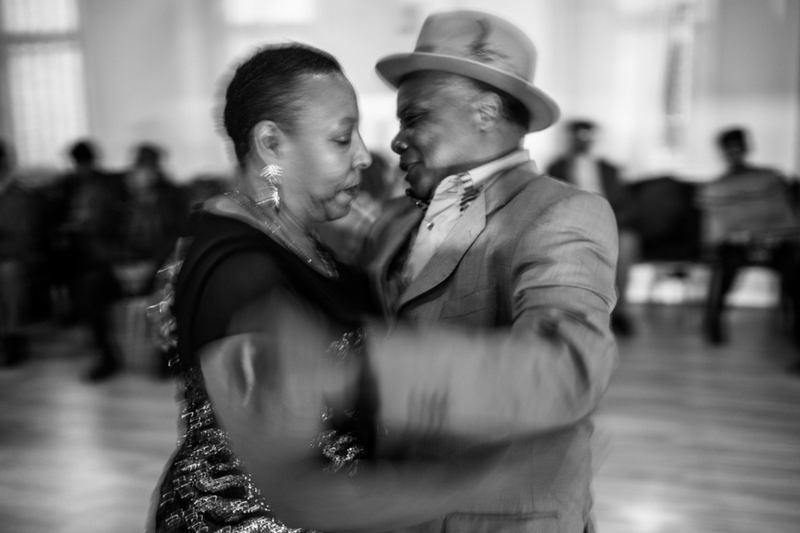 Windrush: Portrait of a Generation is on at gallery@oxo, Oxo Tower Wharf, Bargehouse Street, SE1 9PH from 24 May-10 June (excluding 4 June). Entrance is free.